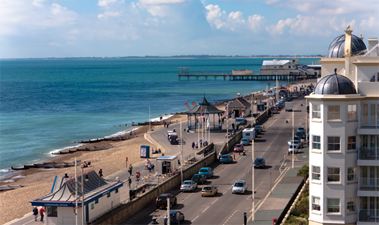 The Bognor Regis Regeneration Board was established in 2007 to act as an independent advisory body, bringing together leading representatives from the key public, private and community stakeholders in Bognor Regis. The Board recognises that a collective and cohesive approach can generate and secure the economic benefits sought by those who live and work in the Town. Maximising benefits and opportunities for the town. To consider and evaluate strategies which impact upon the economic growth of Bognor Regis and offer comment, opinion and where appropriate modifications.